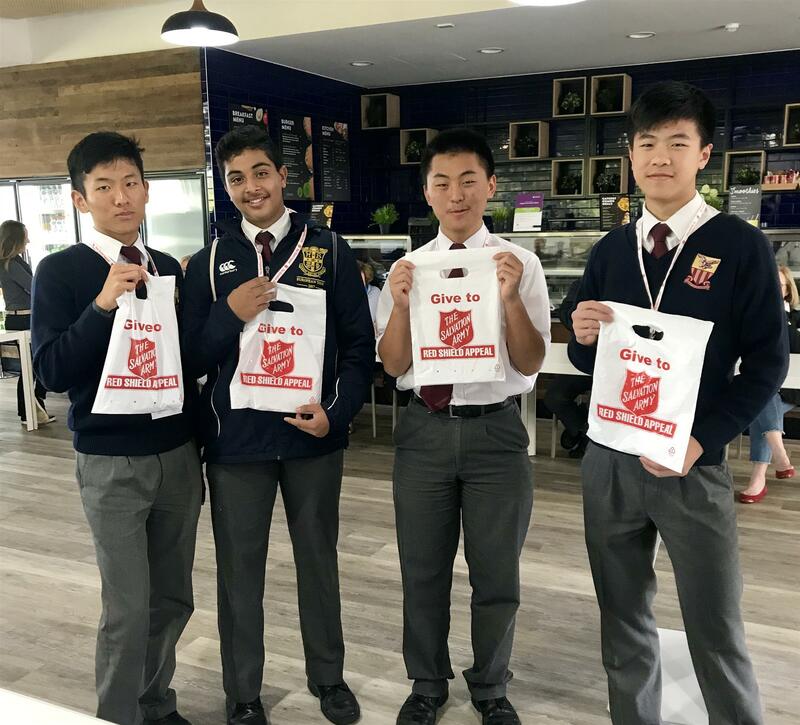 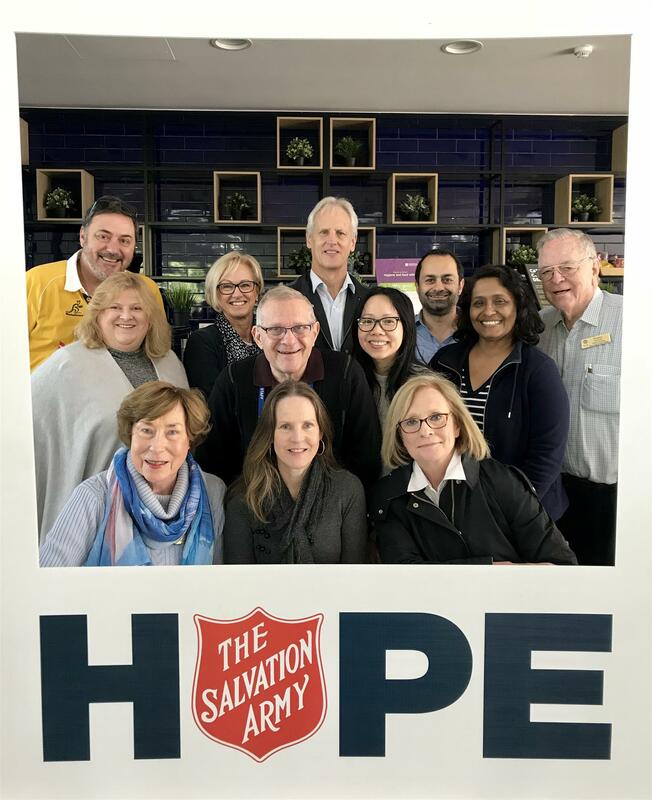 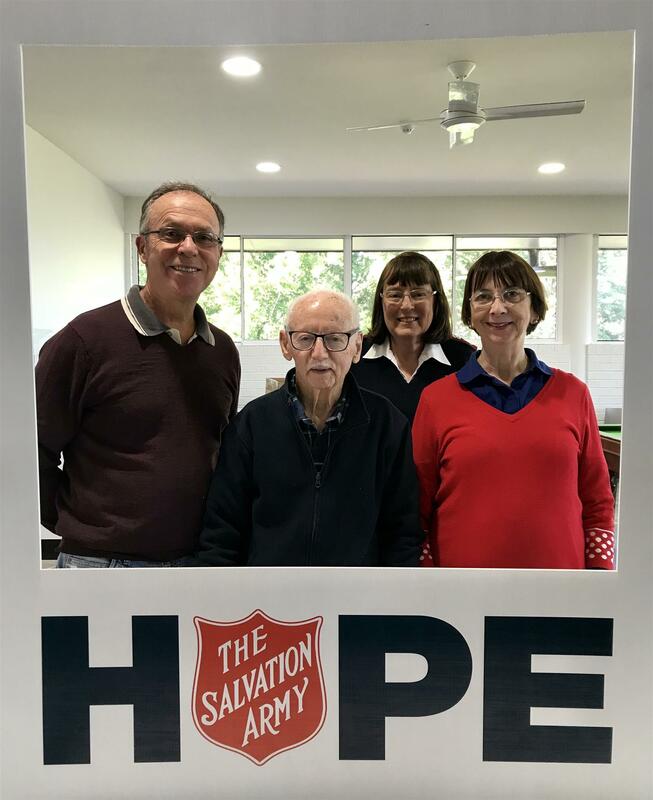 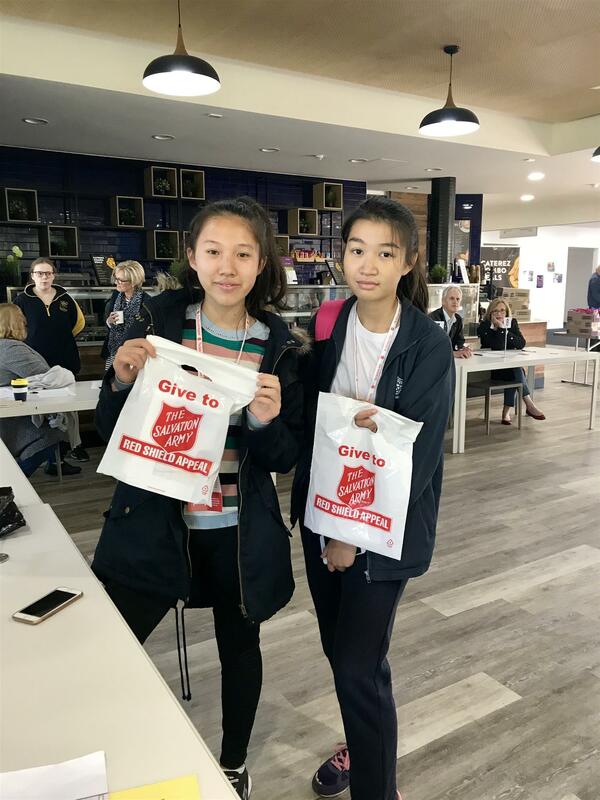 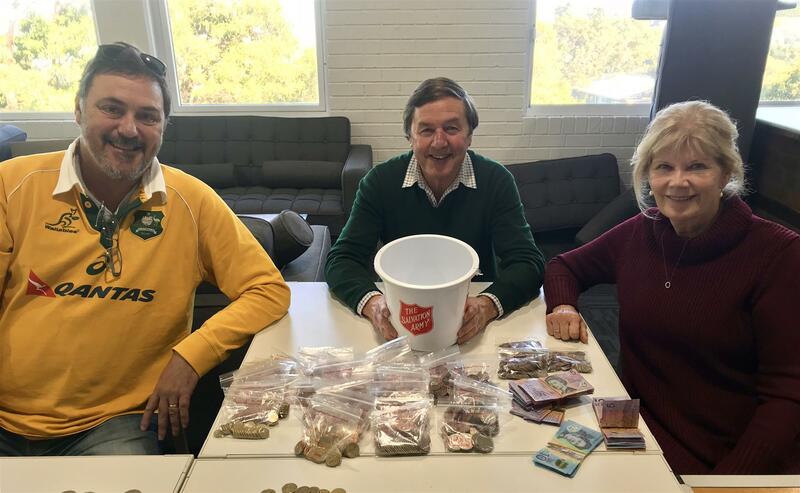 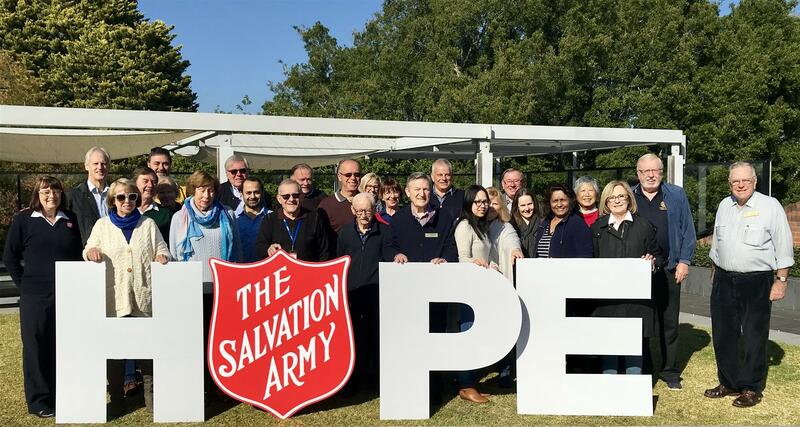 Each year, in significant and important ways, the Rotary Club of North Sydney has supported the Salvation Army Red Shield Doorknocking Appeal in the North Sydney Area. 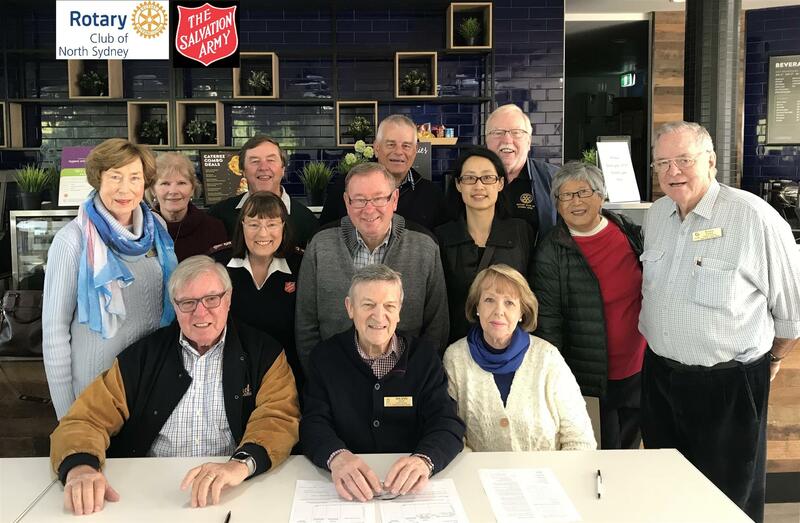 The Appeal is co-ordinated by the Rotary Club of North Sydney in partnership with the Rotary Club of Crows Nest and North Sydney Sunrise. 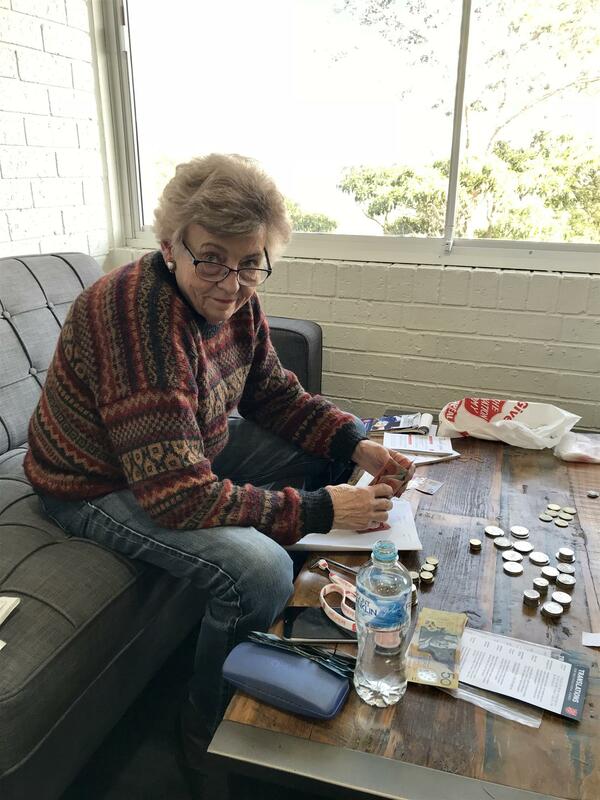 We have especially valued the active participation of ACU in the partnership. 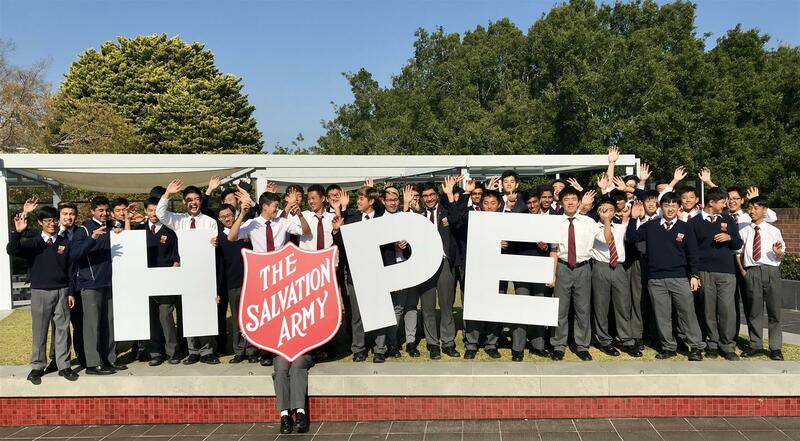 Giving Hype... and Hope even! 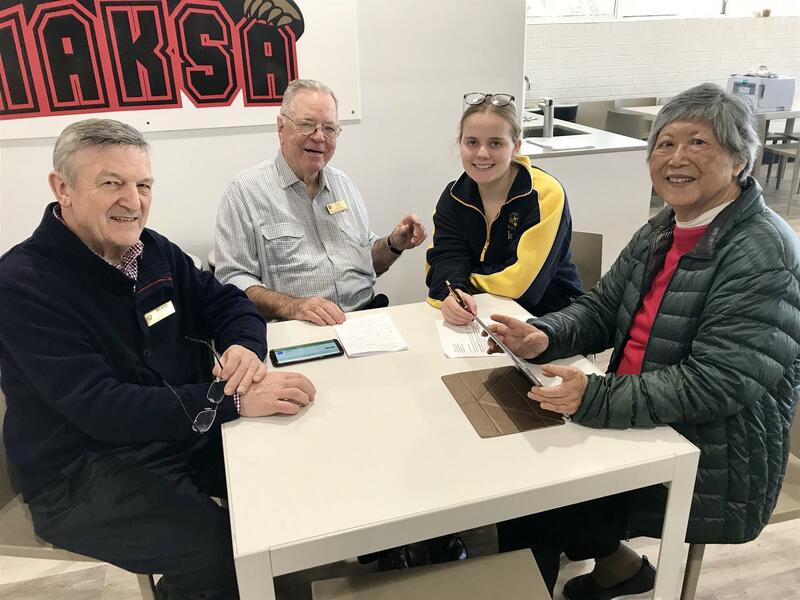 For more details about this project, please contact Tony d'Arbon or feel free to contact Our Club.